Conservators examine a portion of the Dead Sea Scrolls containing the Ten Commandments before the scrolls’ installation at Discovery Times Square in New York, Thursday, Dec. 15, 2011. 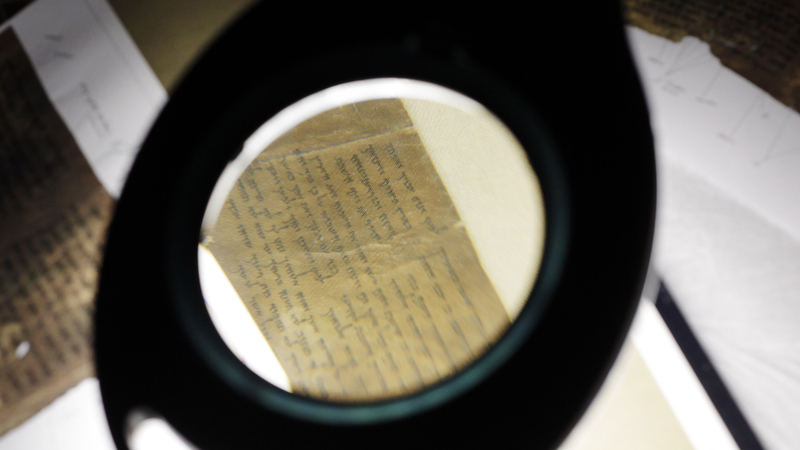 (AP Photo/Seth Wenig)The museum had long suspected the fragments may be forged and a sign accompanying the exhibit says scholars had raised questions about their authenticity. 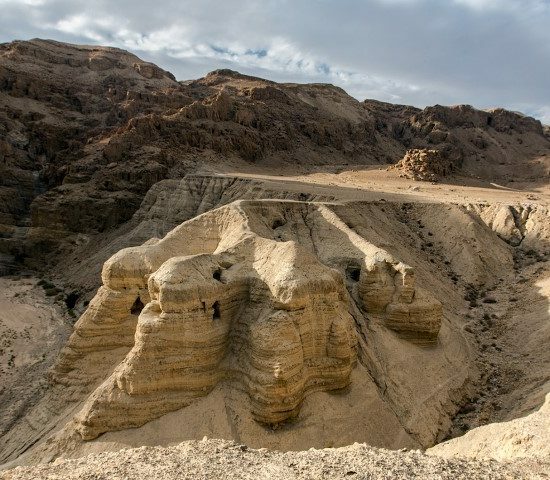 But last week the museum received scientific verification via digital and X-ray testing of the ink, sediment layers and chemical composition, which proved conclusively that the fragments were forged. 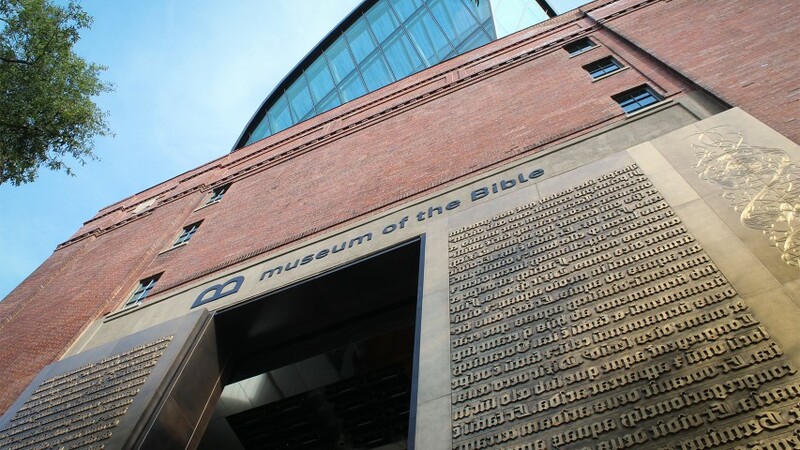 The Museum of the Bible entrance in 2017 in Washington. RNS photo by Adelle M. BanksThe Green family bought 16 scroll fragments between 2009 and 2014, Kloha said. Twelve of the 16 were purchased in 2009 and 2010. He did not say how much Hobby Lobby paid for the items before they were donated to the museum.